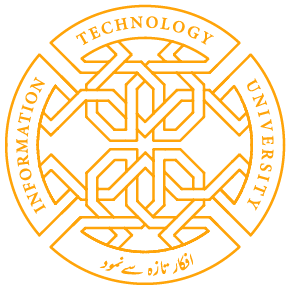 The IEEE Xplore Challenge for Researchers in Pakistan is designed specifically to promote scientific excellence in research across Pakistan. Designed to inspire innovation and encourage users to discover new research and cutting edge ideas via the IEEE Xplore Digital Library, the IEEE Xplore Challenge invites you to put your research skills to the test. IEEE will award five prizes to the top participants who have successfully completed the challenge. Be sure to take the IEEE Xplore Challenge for a chance to win! 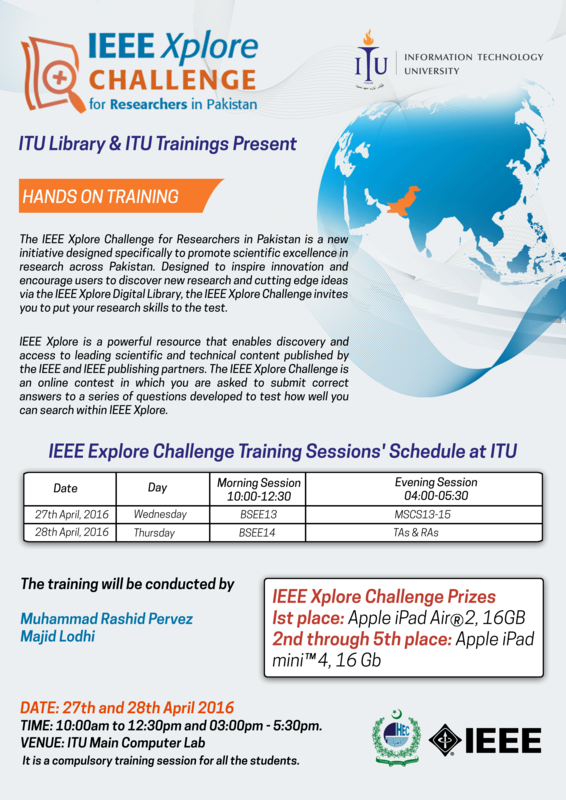 Share the post "IEEE Xplore Challenge for Researchers in Pakistan"